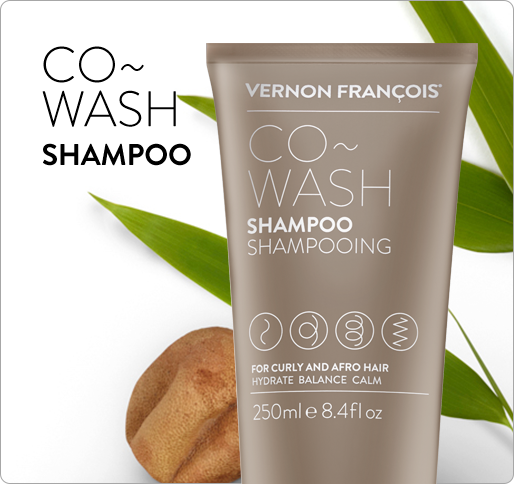 A caring and repairing shampoo packed with nourishing plant oils and potent active ingredients to strengthen and deeply condition the hair. 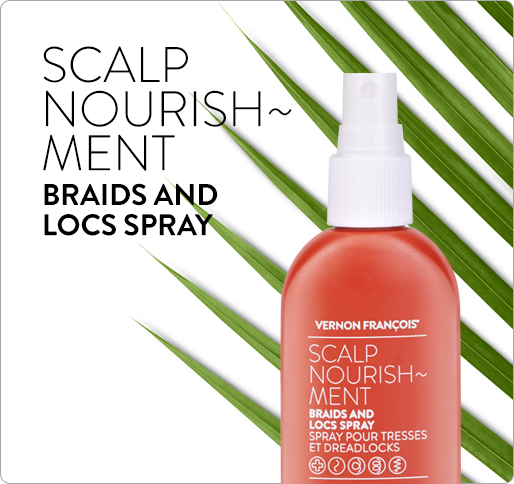 What it is: An ultra-nourishing, detangling, wash-out conditioner with an innovative superfine spray for even distribution. - Conditions coils, curls and waves. 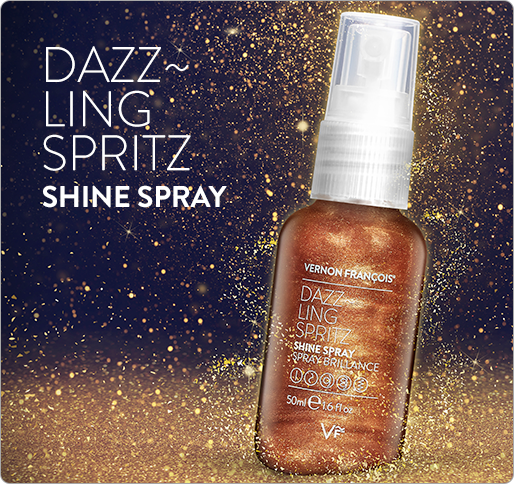 - Improves gloss and protects hair. - Enhances natural curl pattern. What it is: A leave-in conditioner spray with ingredients to strengthen, soften, nourish, and hydrate all dry and damaged hair textures.